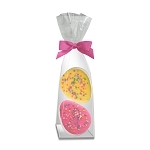 It's a lollipop surprise in every box! 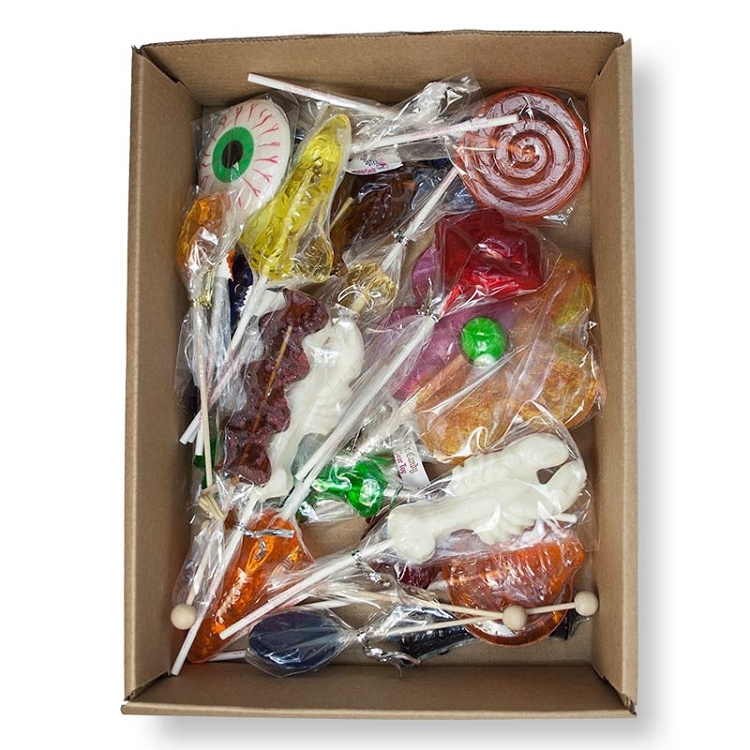 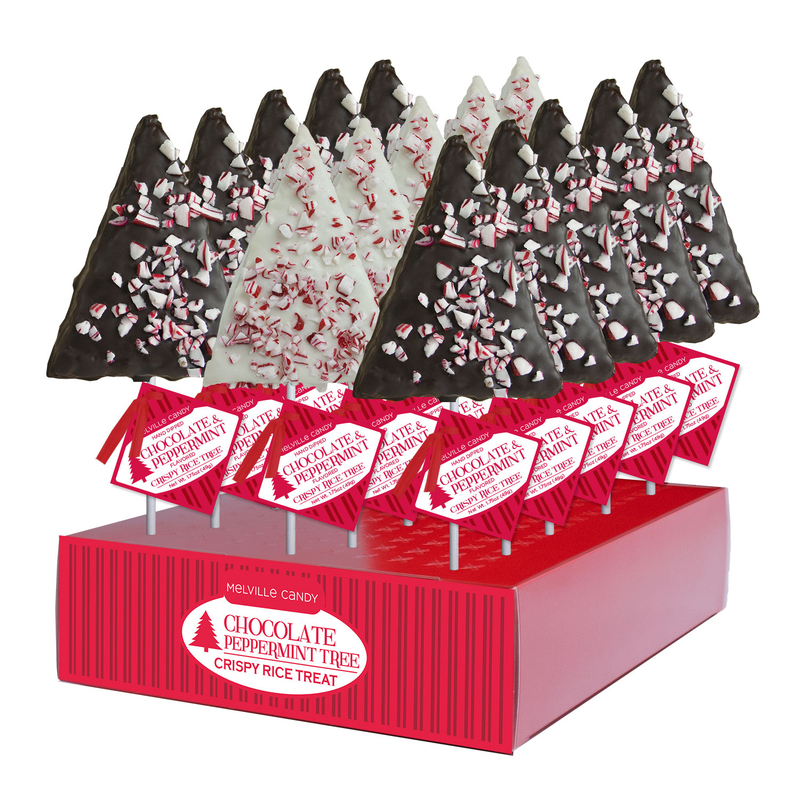 Our OOPS Lollipop Assortment comes with 24 hard candy lollipops in a variety of shapes and styles. 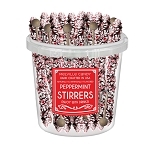 These lollipops are slightly damaged and need good homes! 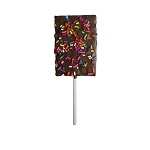 This sale item comes in assorted shapes and flavors and is not available for further customization.